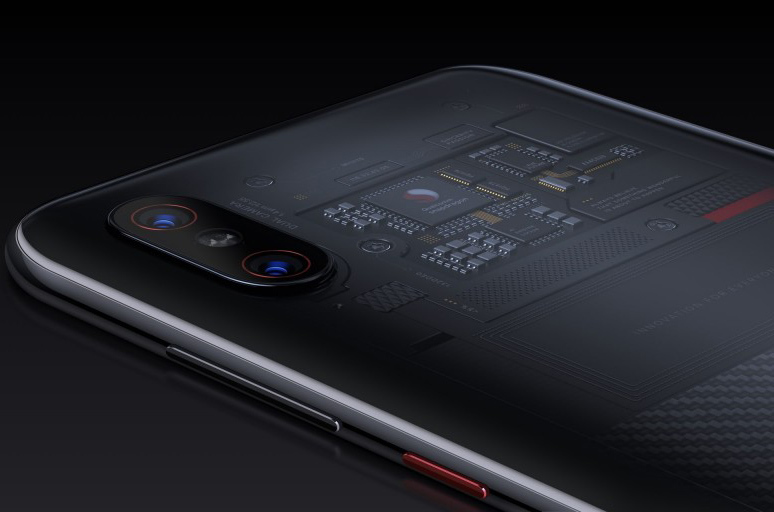 Xiaomi was adamant back in May that the components inside the Mi 8 Explorer Edition were "real," and now we know it apparently only meant that in the sense that the components aren't just a sticker. 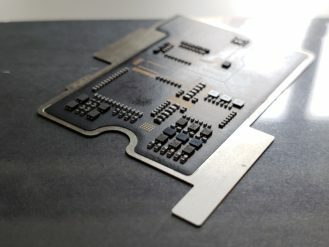 The components on display in the window are stuck on a small secondary board that mounts in the top section of the phone. It's not electrically connected to anything in the phone, and it's not "real" in the sense that it does anything. It just sits there looking pretty. 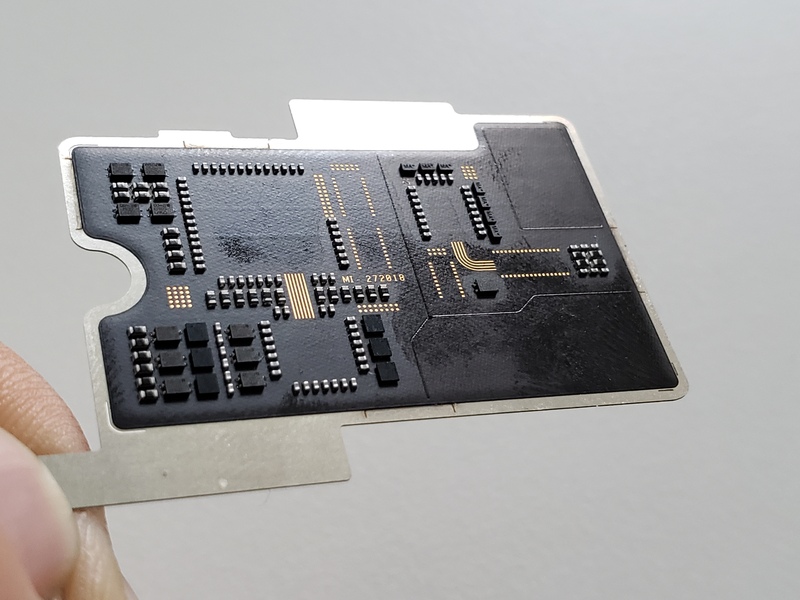 The new image of the fake board shows the suspiciously evenly spaced components. Tiny walls of SMD resistors mark where fake chips like the Snapdragon 845 will go, but there are no BGA pads—just more evidence this component won't do anything. 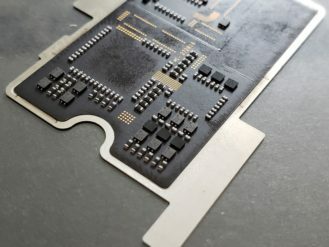 Xiaomi did go to a lot of effort to make this fake inlay, but this is probably not the best use of space.